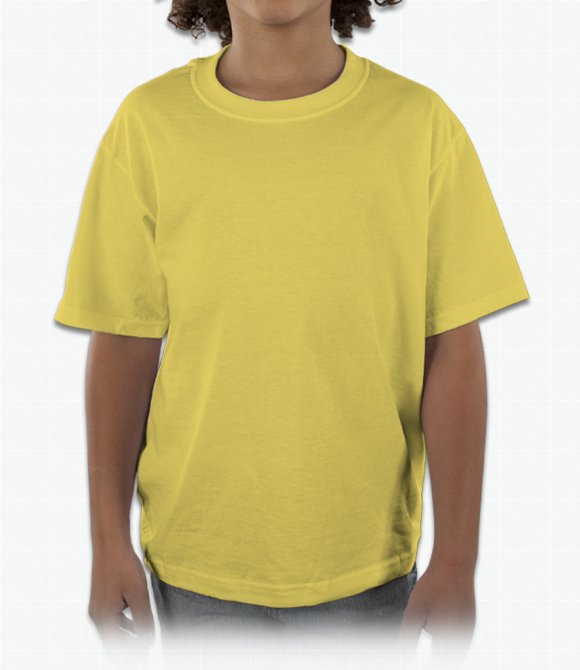 Custom 100% Cotton Shirts - Design Your 100% Cotton Shirts - Free Shipping! 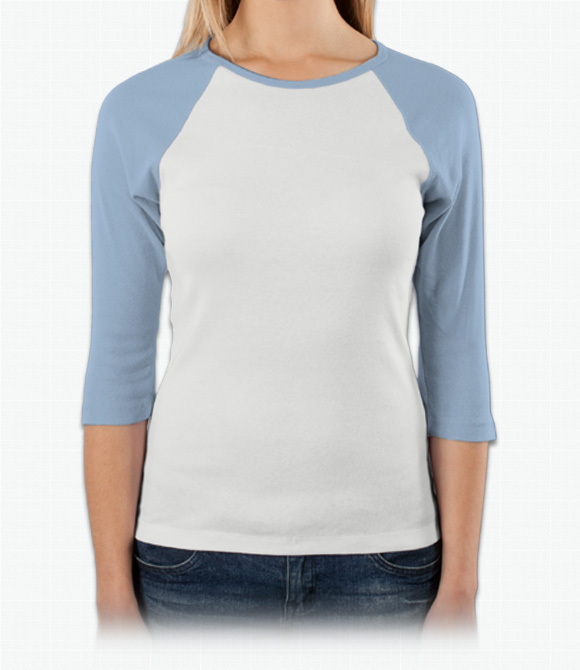 Slim and sporty with 3/4 length sleeves. 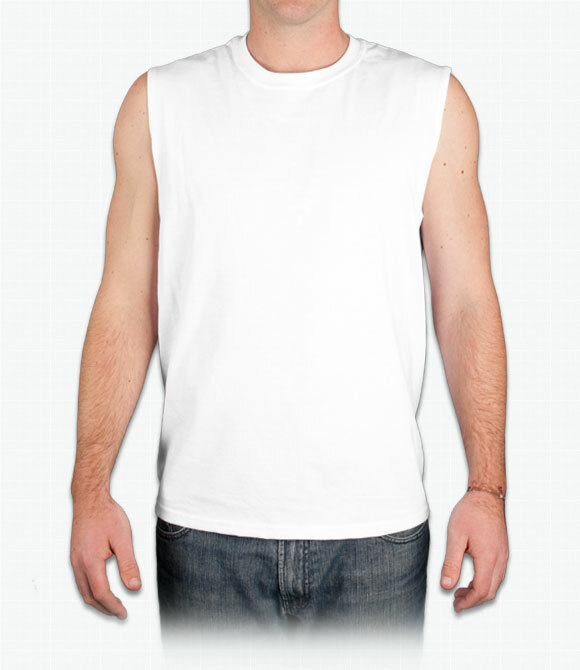 Our most popular style. Durable and affordable. 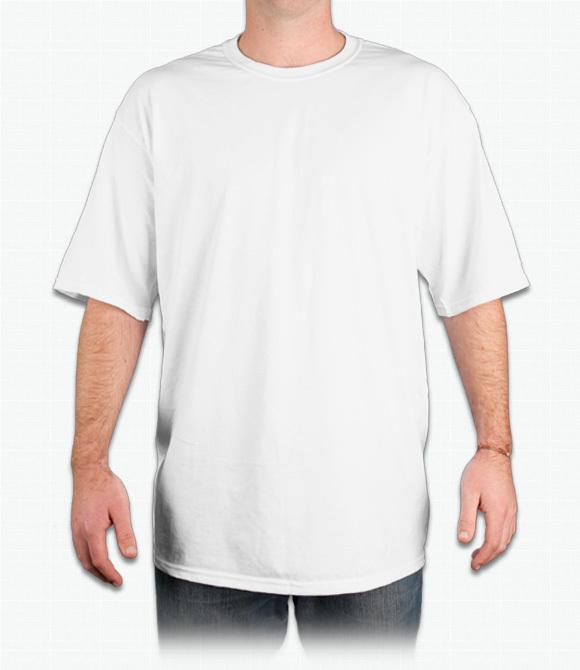 A loose-fitting, heavyweight cotton shirt. 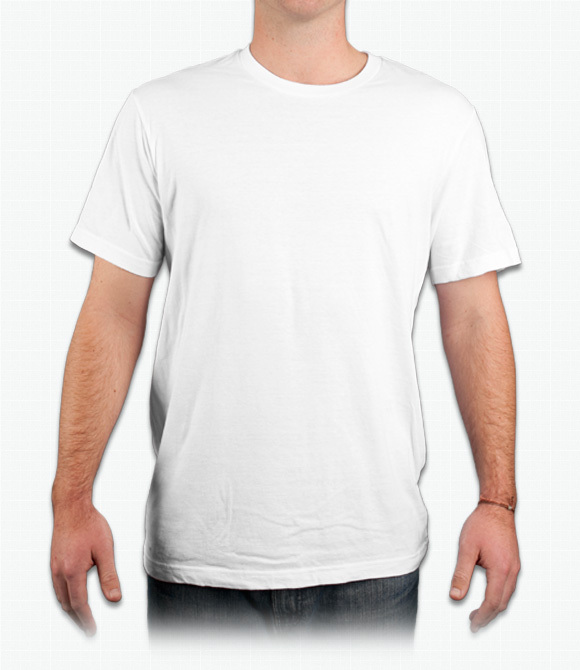 Standard Hanes tee made with tagless comfort. 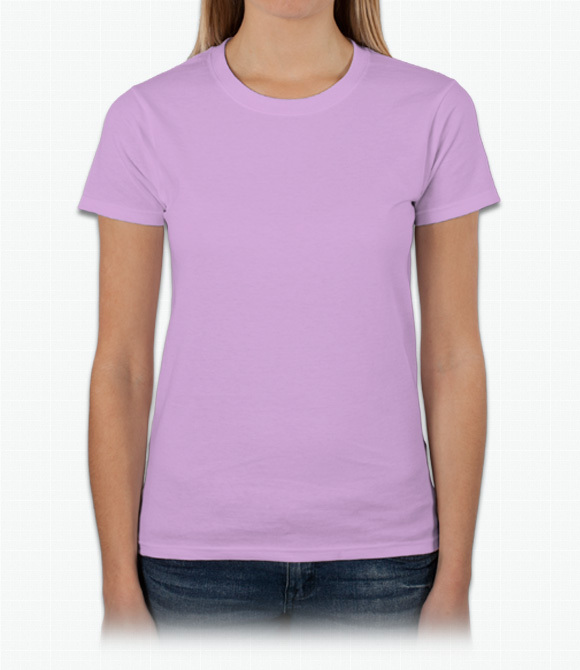 Easy-fit and soft cotton mean total comfort. 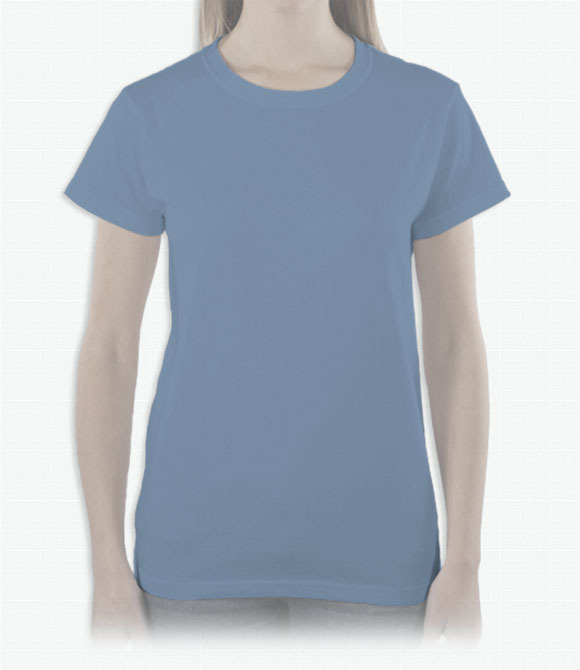 For a comfortable, grown-up fit in durable cotton. 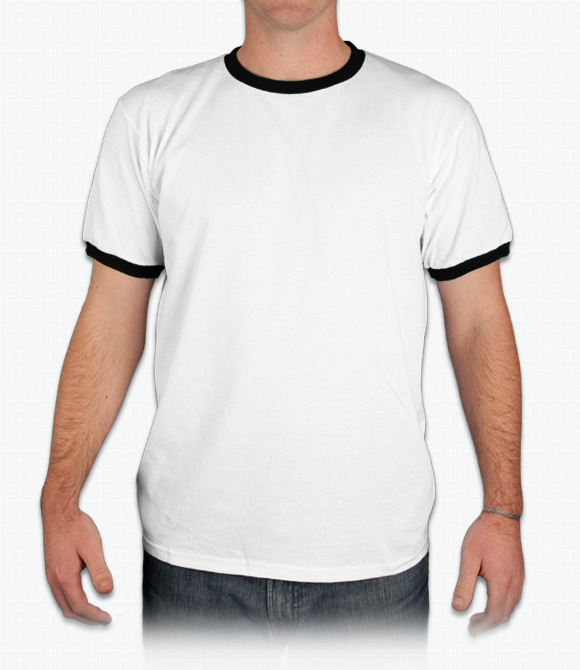 Classic fashion tee by a well-known brand. 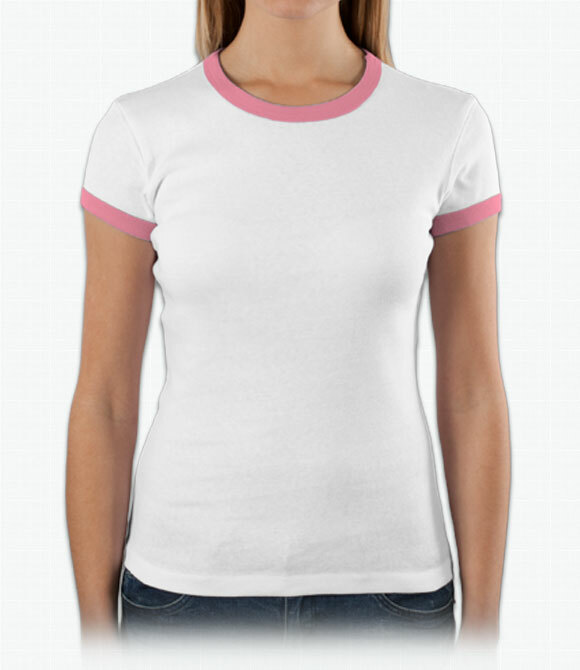 Classic ladies fashion tee by a well-known brand. A heavier-weight version of our most popular style. 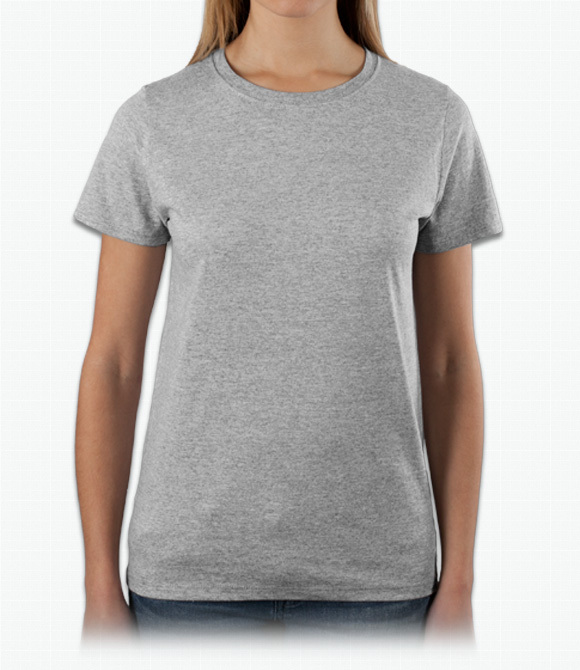 A longer, narrower-cut tee with cuffed sleeves. This slimcut top features a trendy V-neck. 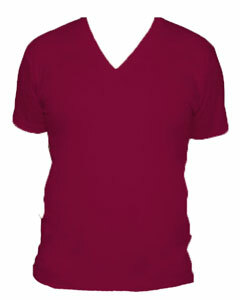 Deep scoop neck in ribbed fashion fit. 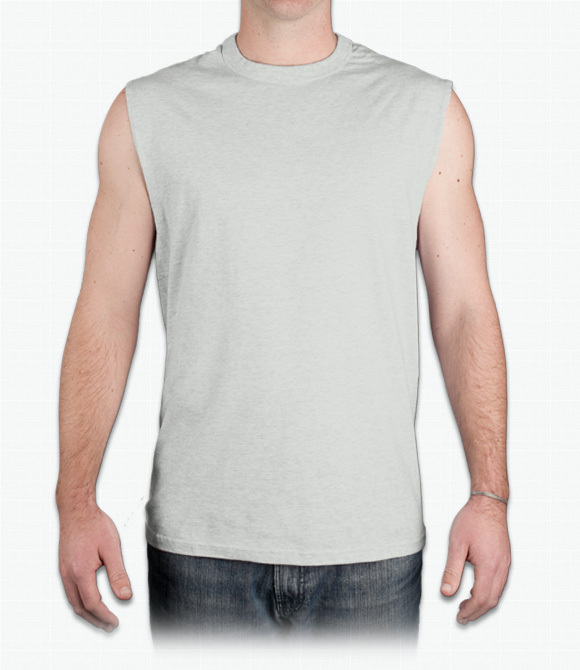 Sleeveless T in ultra cotton and standard fit. 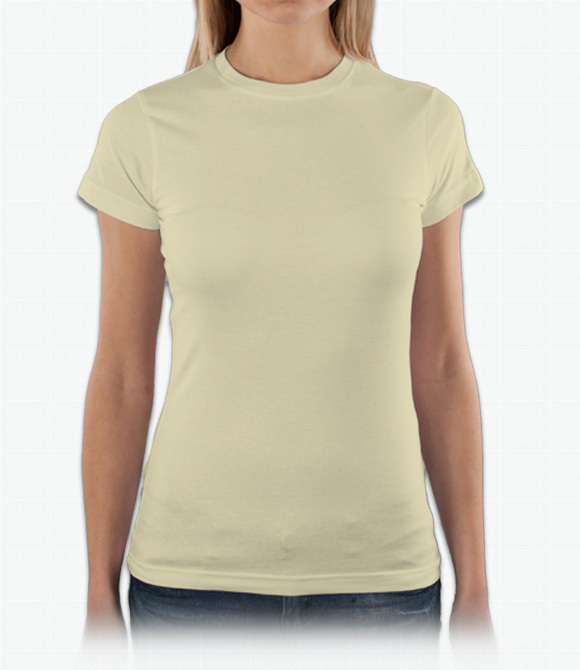 Narrow fit in environmentally friendly organic cotton. 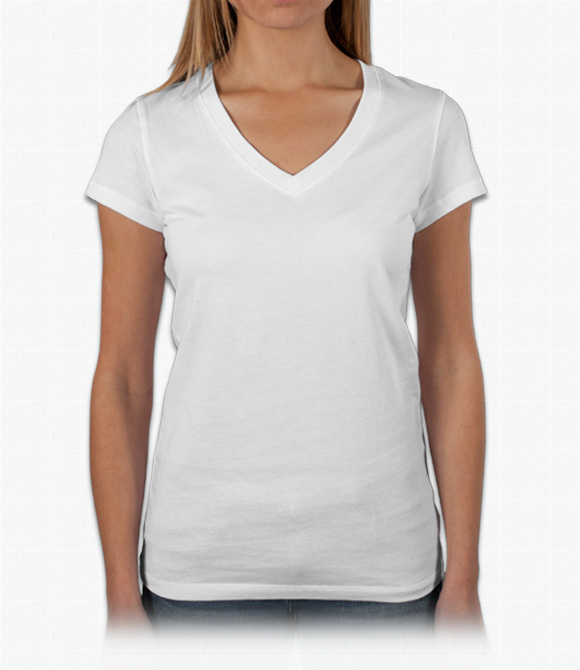 Slimmer cut style with a trendy V-neck. 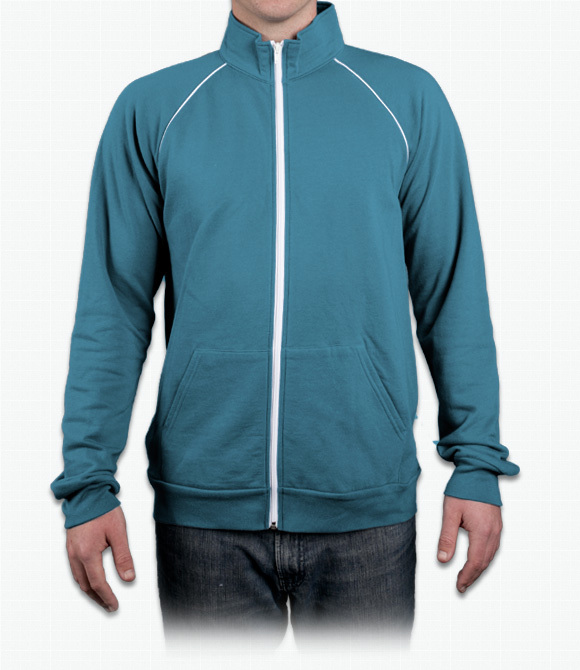 Slim-cut track jacket in luxuriously soft ringspun cotton..
Casual undershirt style offset by a tight fashion fit. 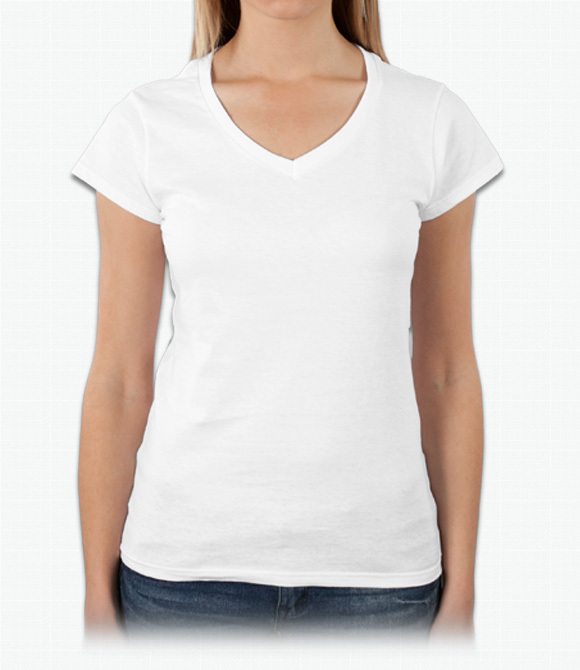 A basic neckline made stylish by a slim fashion-fit. 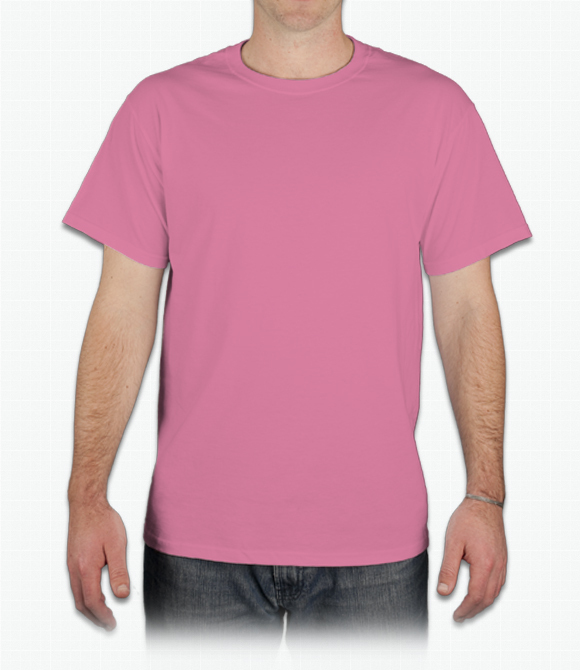 Fitted t-shirt at a value price. 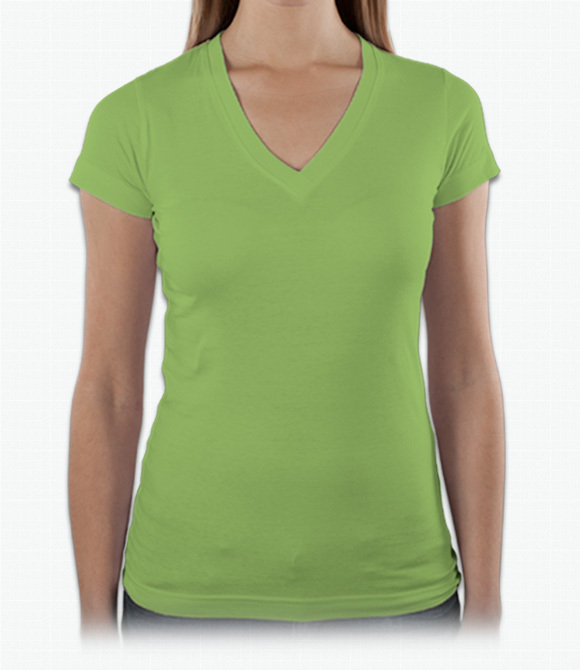 V-neck in slimfit with baby ribbing. A petite-fit keeps this crewneck young and stylish. 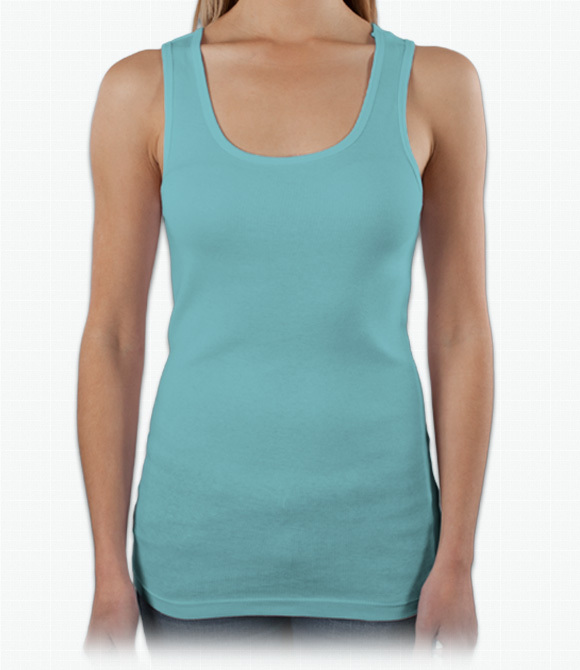 Snug, long-fit baby ribbed tank in soft cotton. 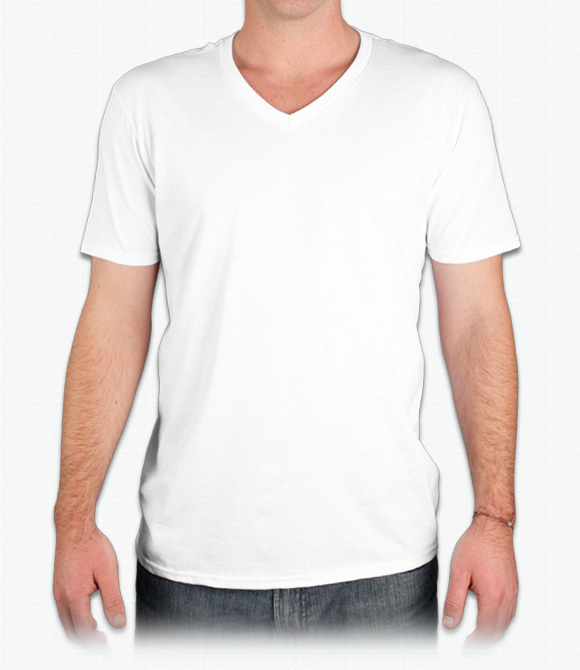 A slim-fit v-neck at a competitive price. 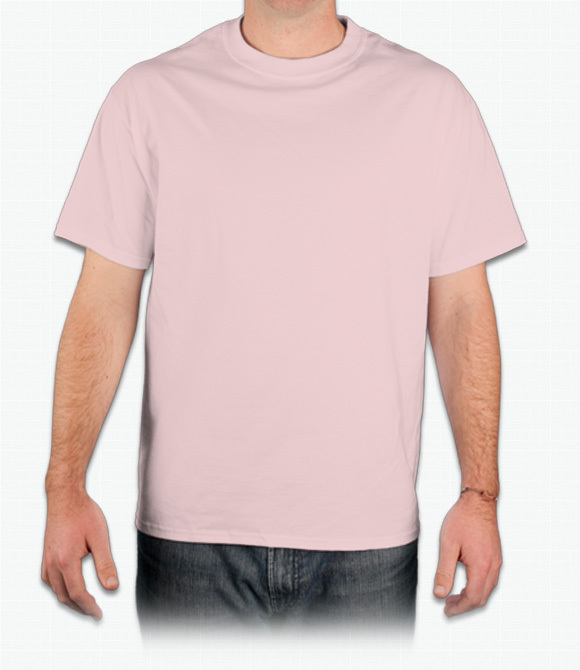 Contrasting neck and cap sleeves in a fashion fit. 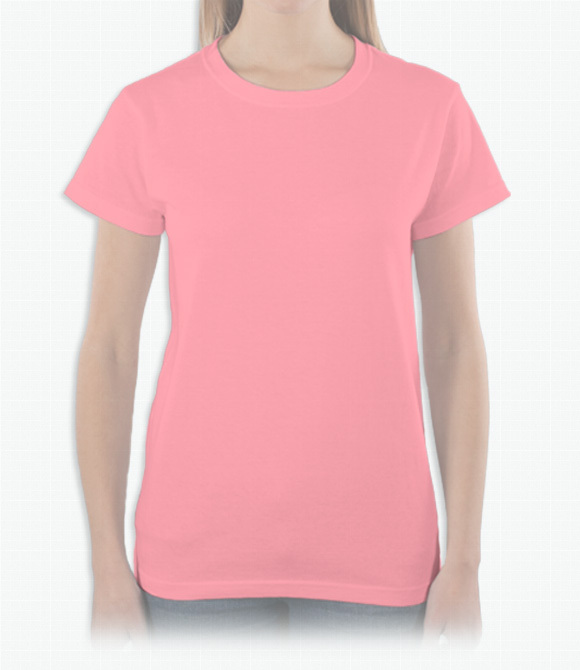 A shrink free, comfortable longer length ladies tee. 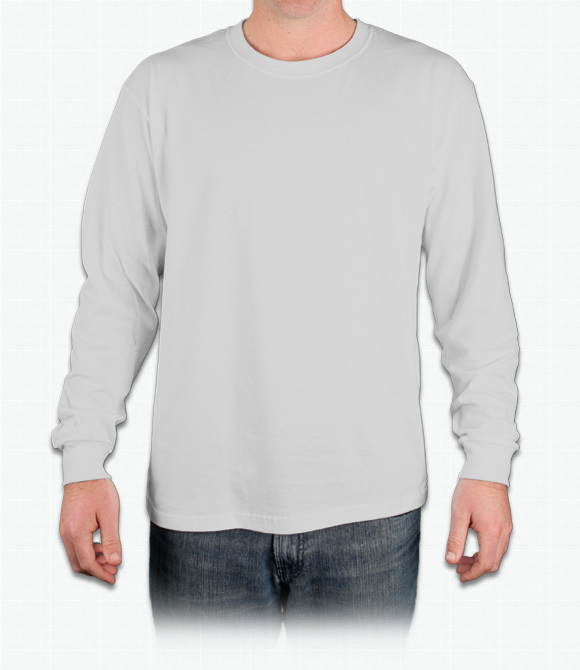 A tagless long-sleeve tee with cuffed sleeves. 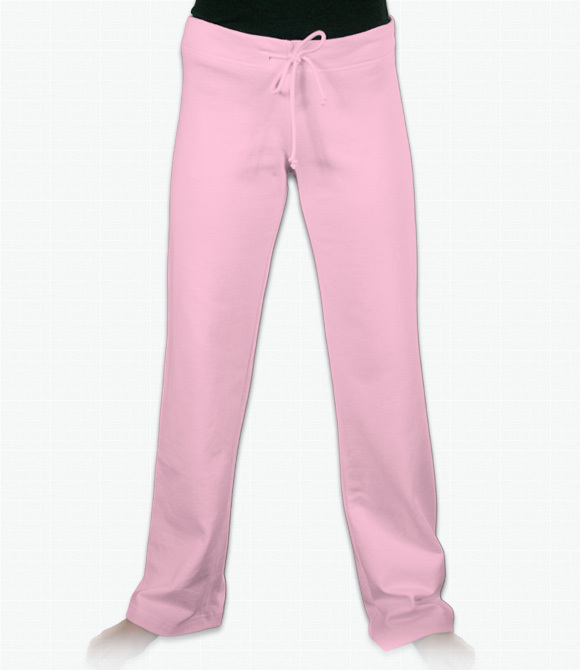 A slim-fit open-bottom lounge pant. 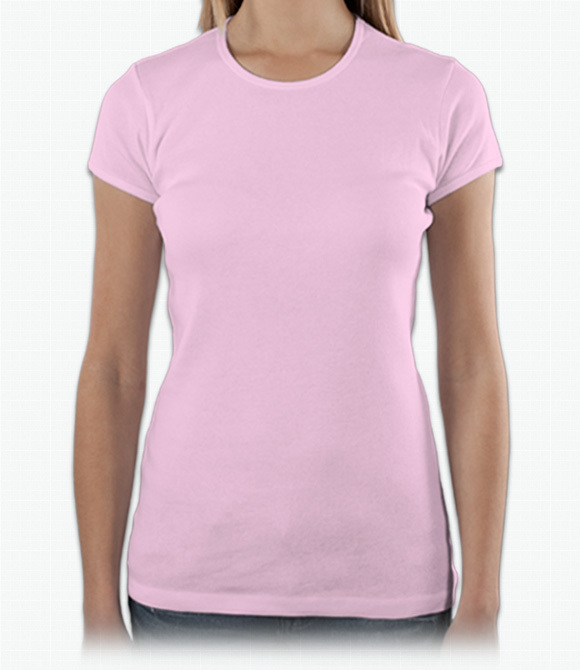 Comfortable and softly shaped for a classic feminine fit. 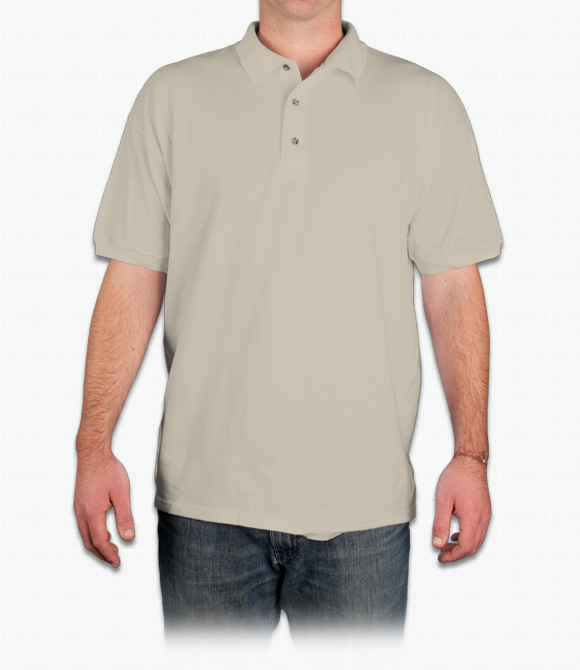 Heavy-weight cotton polo in a full fit. 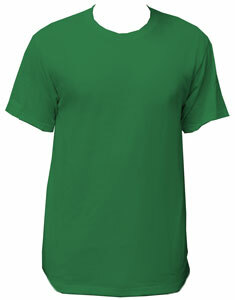 Sporty ringer tee in standard fit. 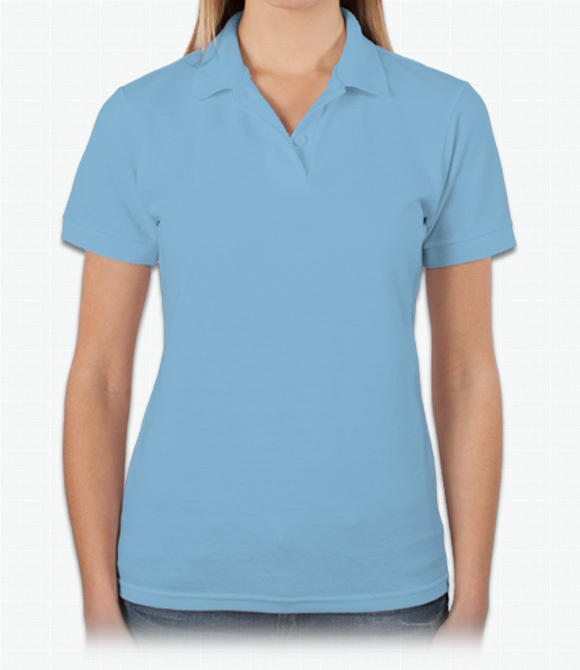 Looser-fit polo in a ladies' cut. All-purpose youth shirt for an unbeatable price. 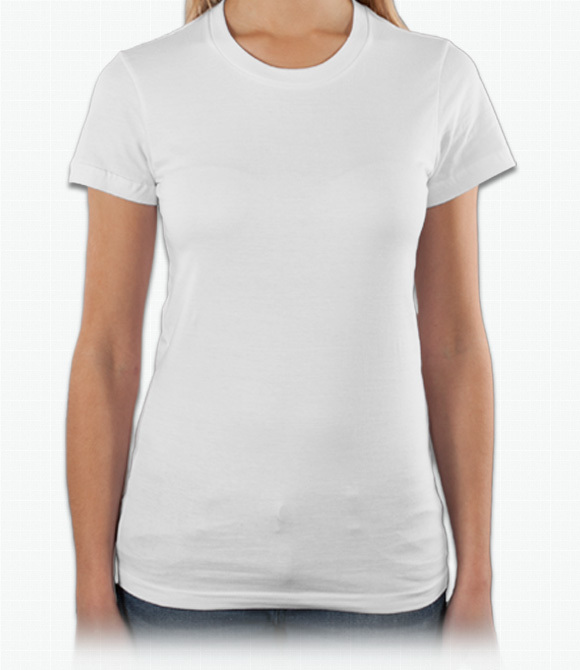 A tag free classic fitting ladies t-shirt . 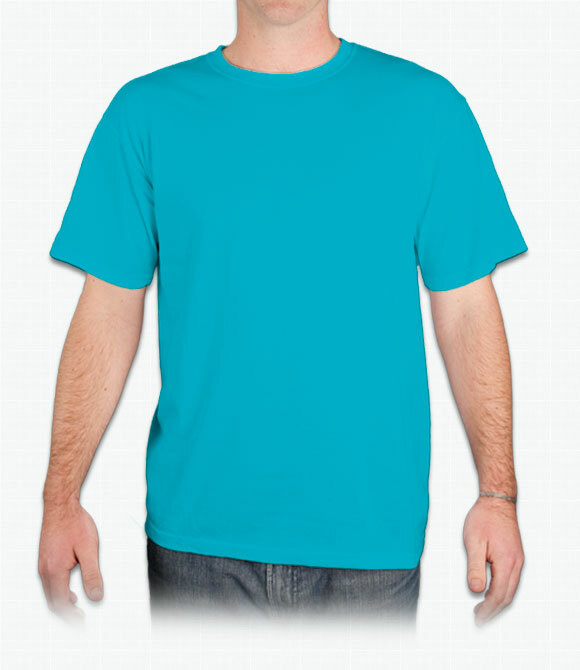 Cotton jersey makes this stylish T super soft. 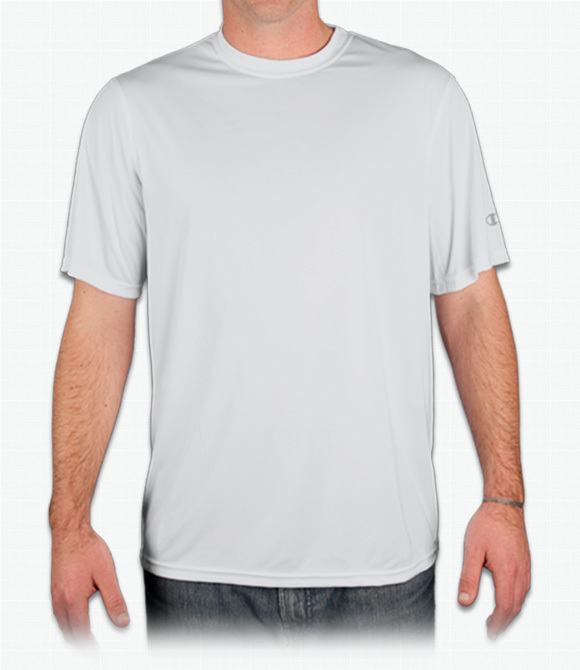 Heavyweight cotton is durable for work and sports. 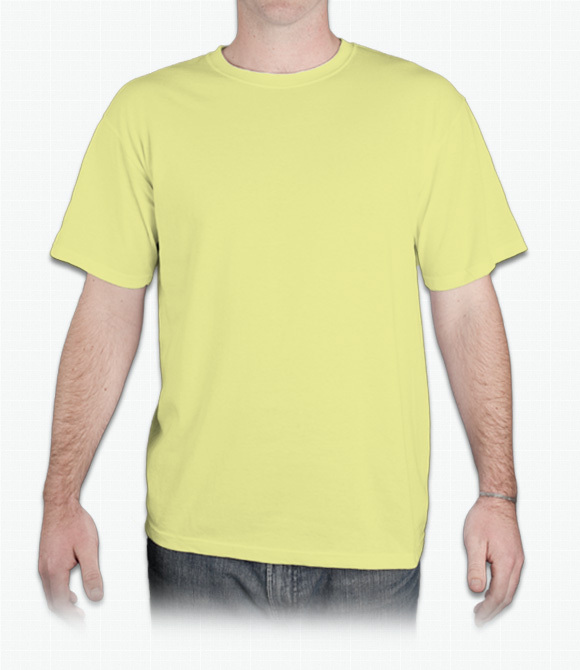 Light-weight cotton keeps you cool all day. 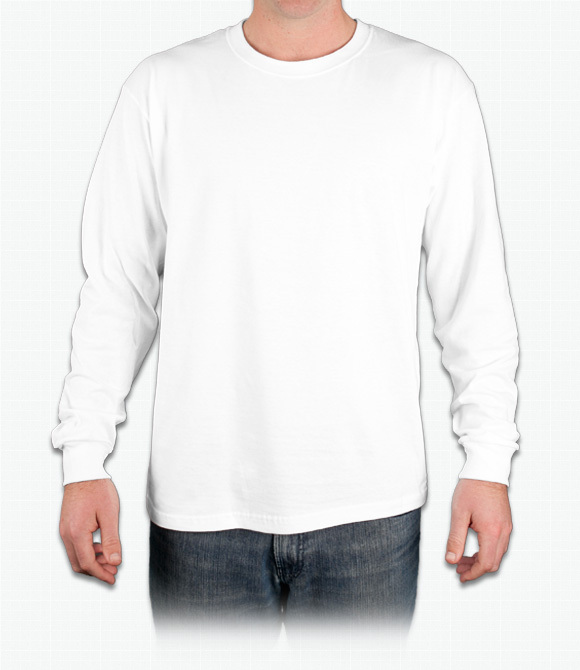 A heavyweight extra-long shirt for added comfort. 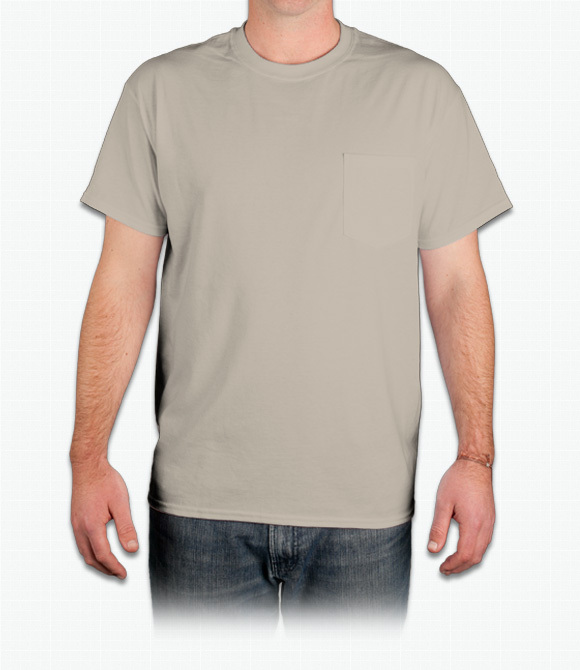 Heavyweight cotton T with a utilitarian pocket. 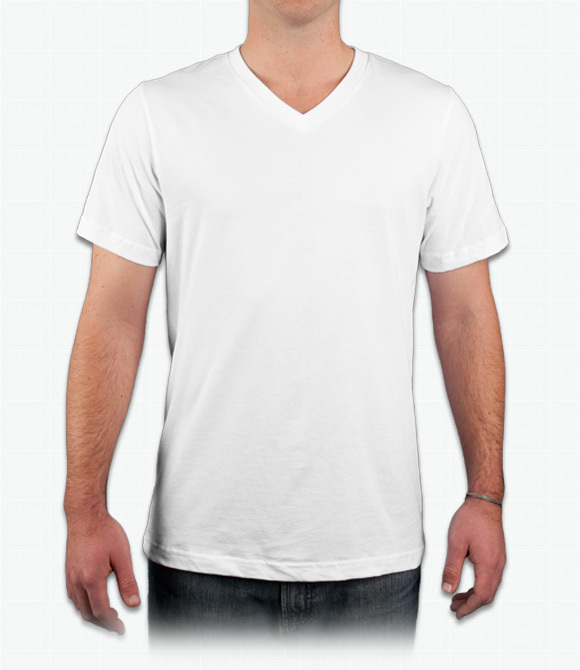 Classic v-neck tee by a well-known brand. 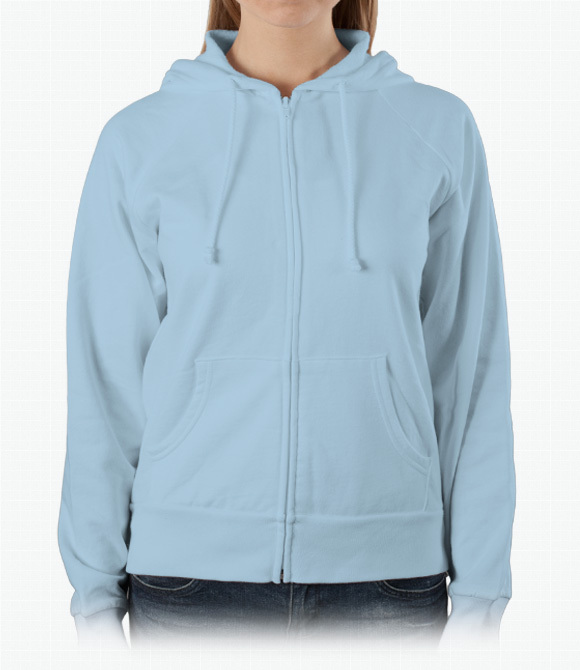 Solid and durable with the added convenience of a pocket. 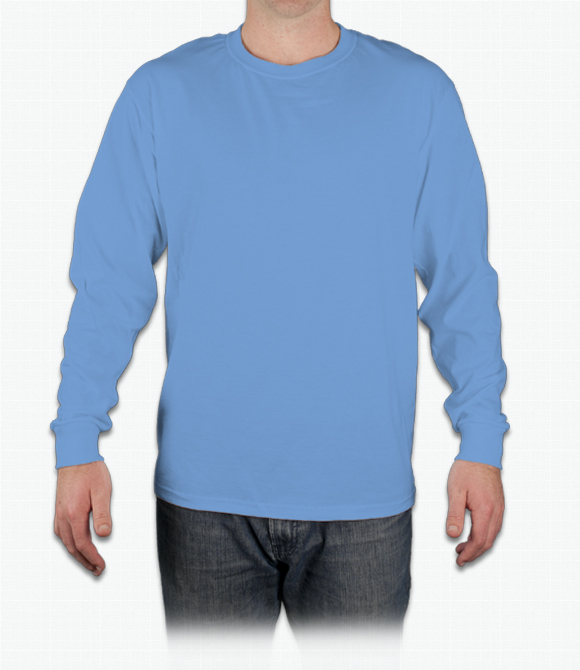 Hanes ringspun cotton comfort with long sleeves. 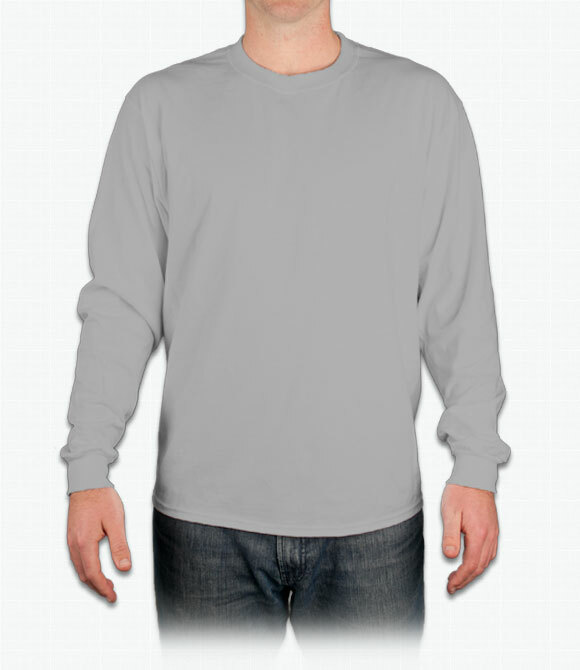 One of our best sellers - tagless comfort with long sleeves. 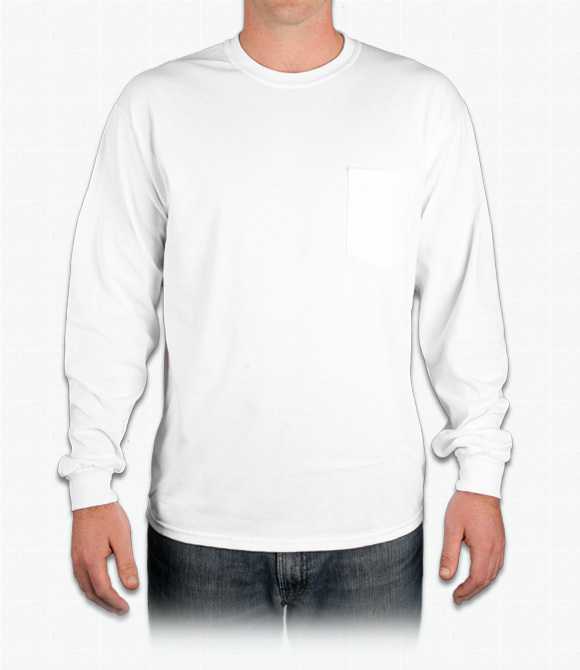 100% cotton jersey in a cuffed, long sleeve tee. 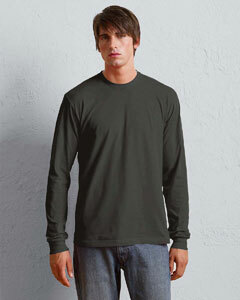 Tagless in a standard fit for comfort in cold weather. 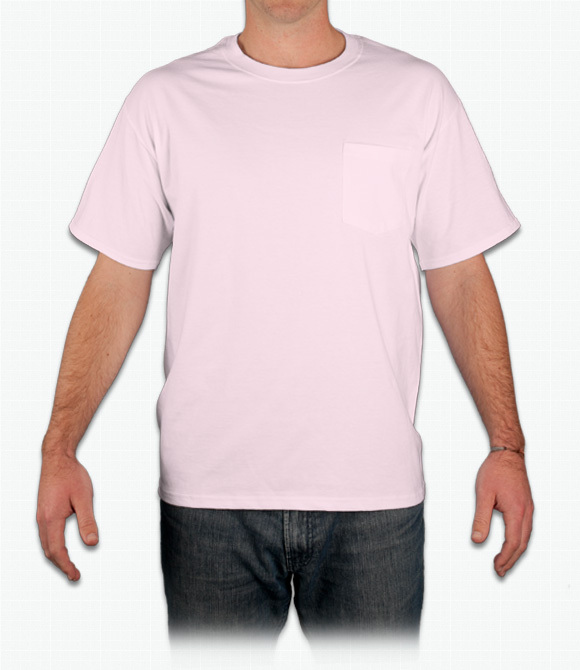 Heavy-weight cotton in a loose fit complete with pocket. 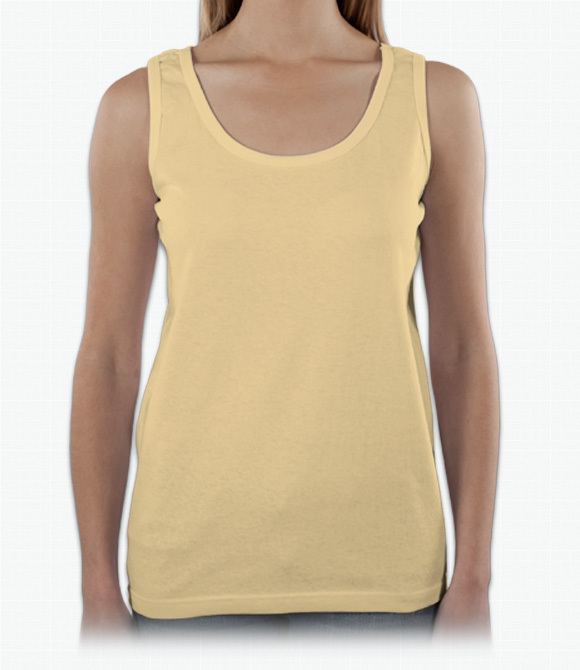 Cotton jersey in a tank that provides more coverage. 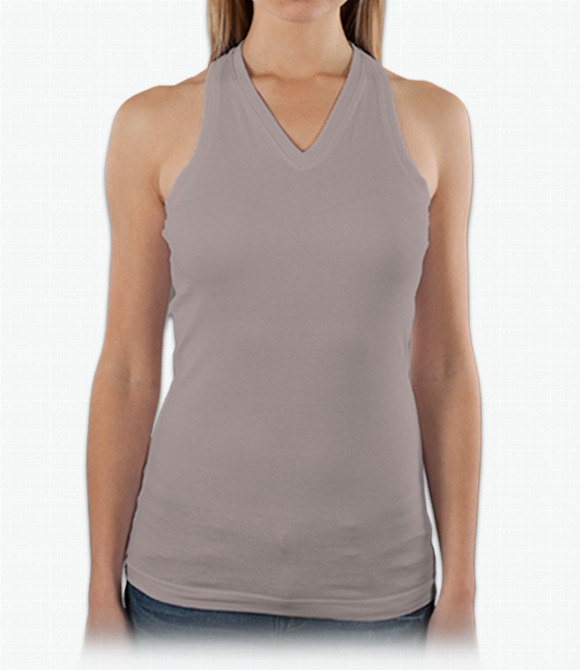 A best seller - undershirt style tank in ultra cotton. As easy on the environment as it is on your figure. Mildly-scooped neck and loose fit make for a tasteful T.
Makes a great top-layer on cold days. 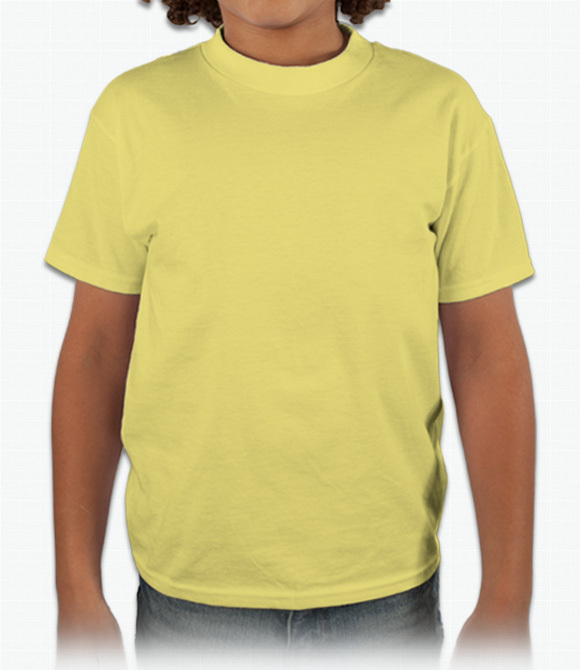 Our most popular style, now for kids! Heavyweight cotton stands up to wear and tear. 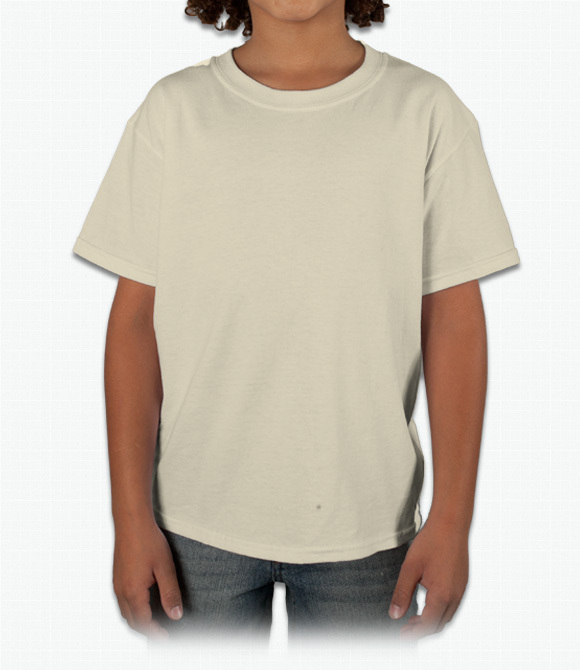 Youth best seller in durably heavy cotton. 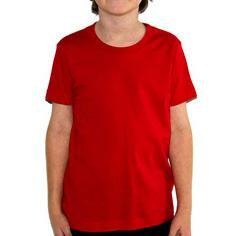 A standard fit youth t-shirt without annoying tags. 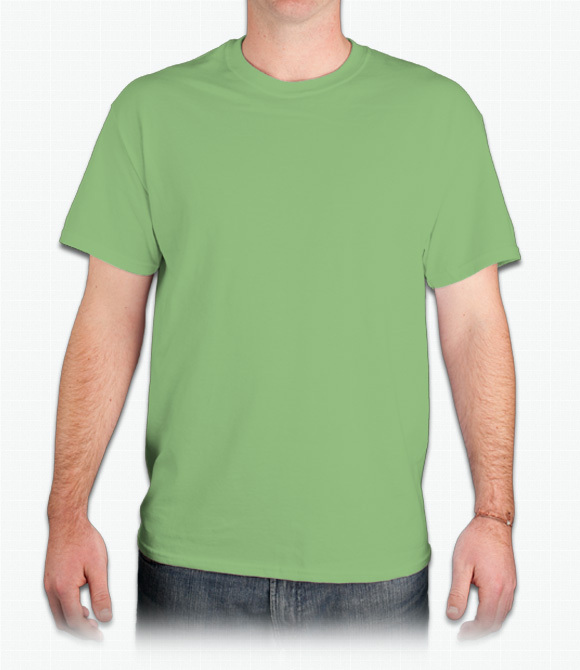 A standard fit in environmentally-friendly cotton. 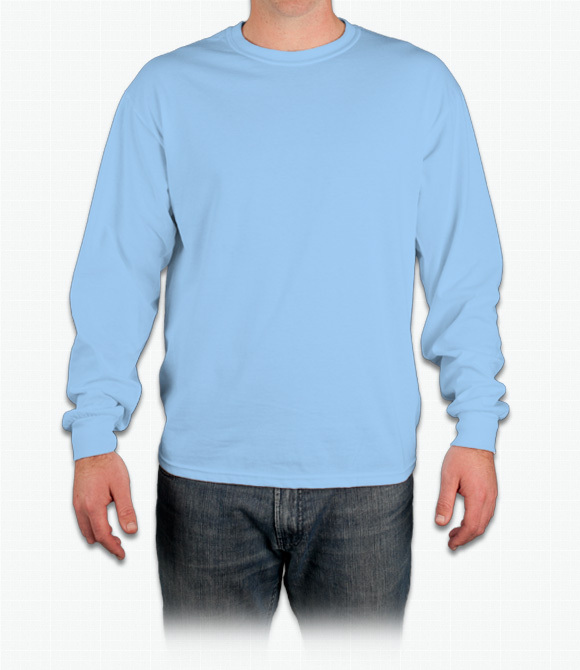 Extra-long sleeves and a youthfully snug fit. 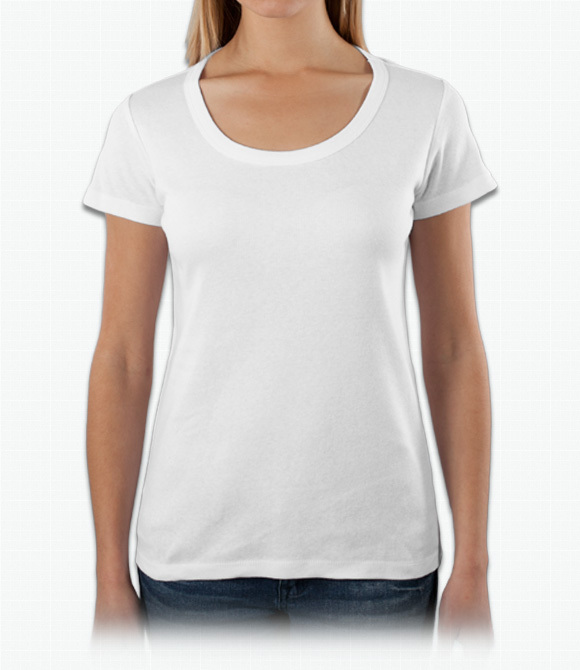 A relaxed fitted v-neck shaped with a feminine look. 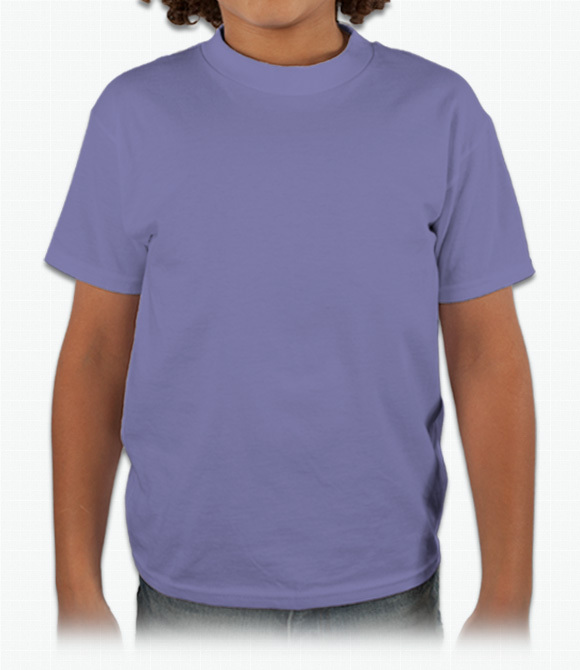 A classic-fit shirt featuring a stylish v-neck. 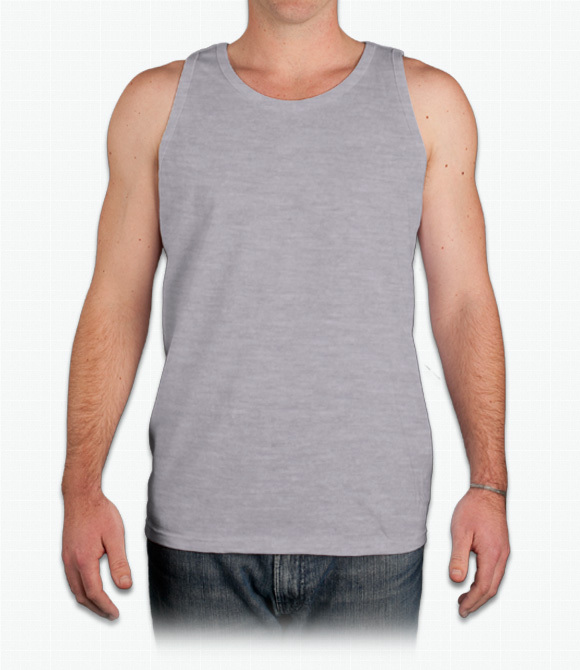 Ribbed tank with a undershirt style fit. A slim-fit crew neck at a competitive price. 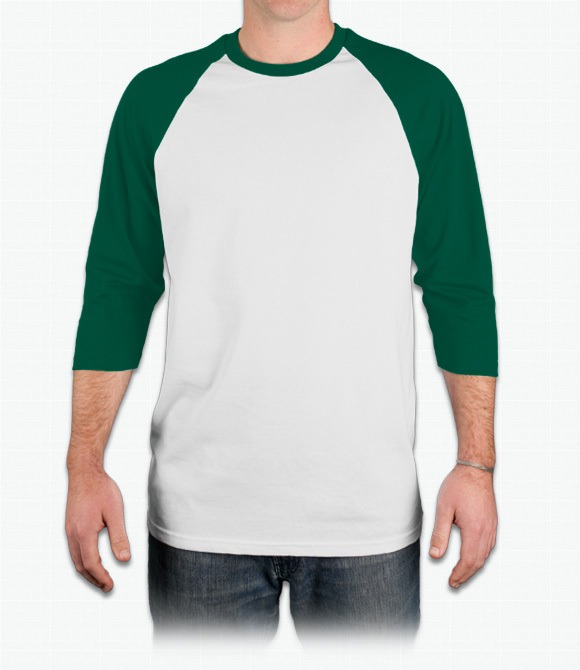 Sporty ringer tee in a snug fit. 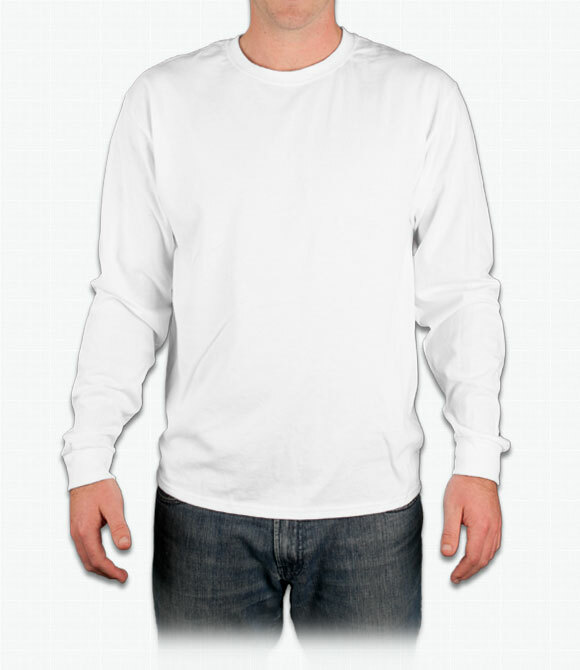 Lighter-weight long-sleeve T, fashion-cut in soft cotton jersey. 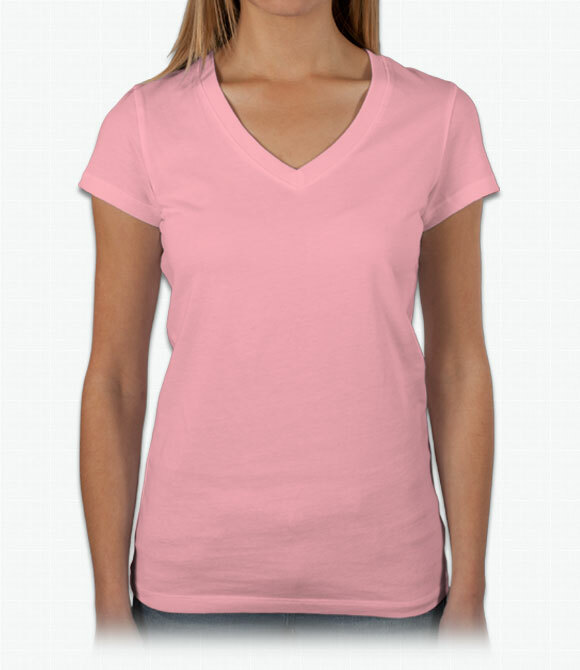 Contoured V-neck for a ladylike fit. 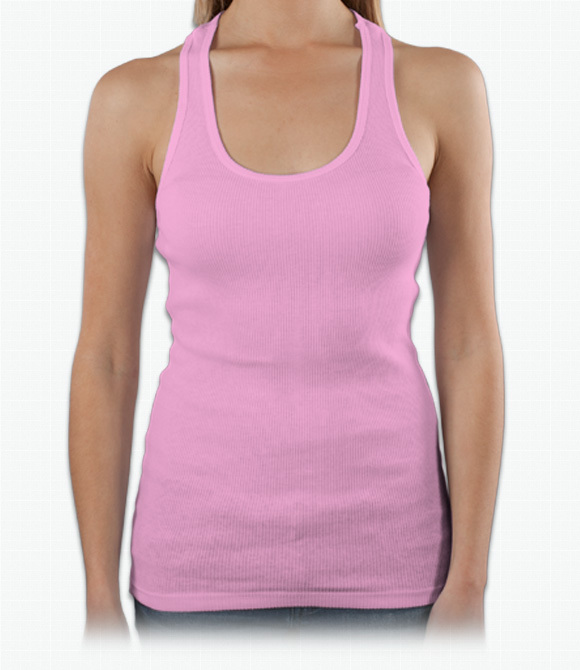 Ladies shaped tank with wide straps. 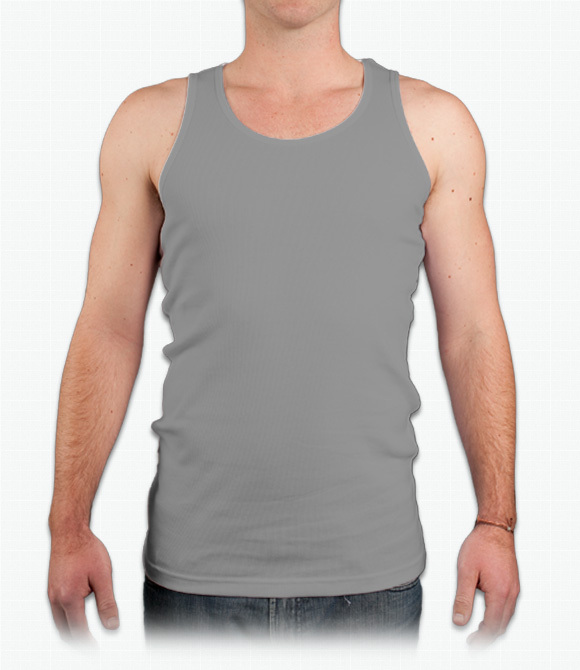 A slim-fit racerback tank with v-neck. 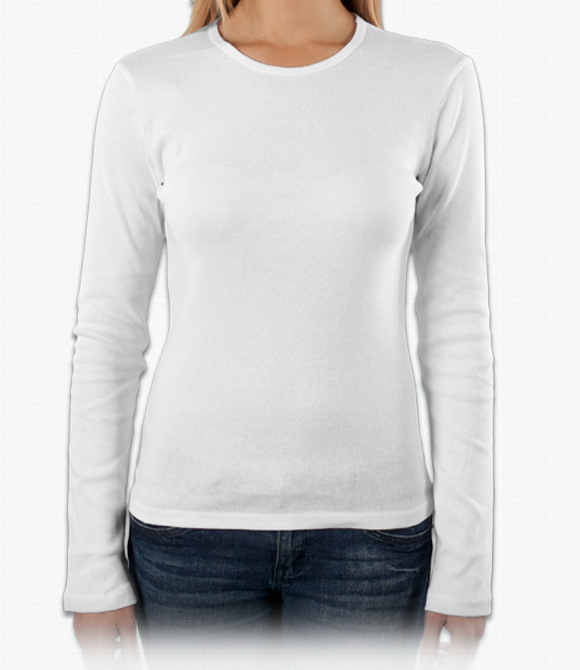 Basic long sleeve in comfy fit. 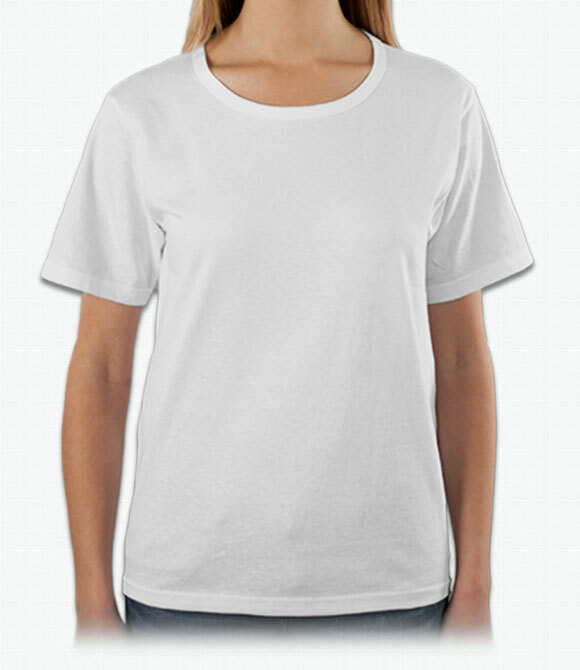 A unique tee with a vintage look everyone loves. 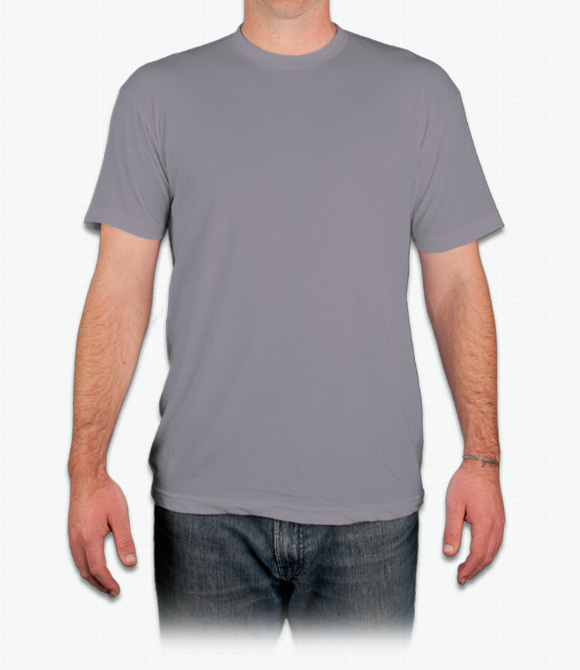 Fitted, longer length light weight tee. 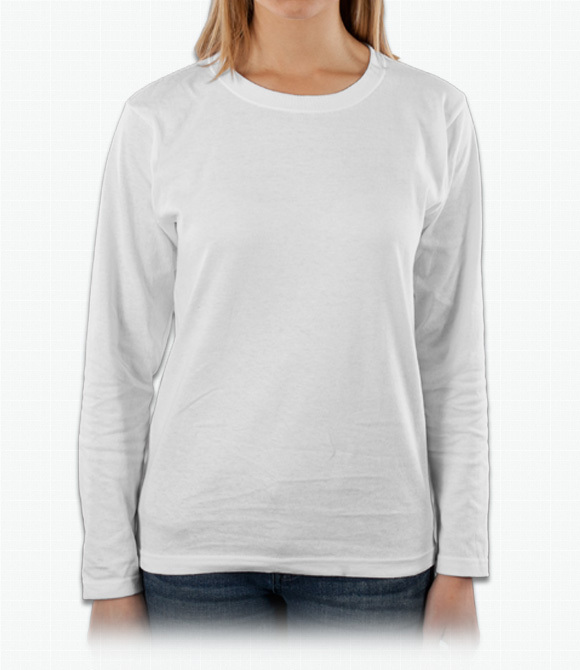 Amazingly soft with a flawless fit. 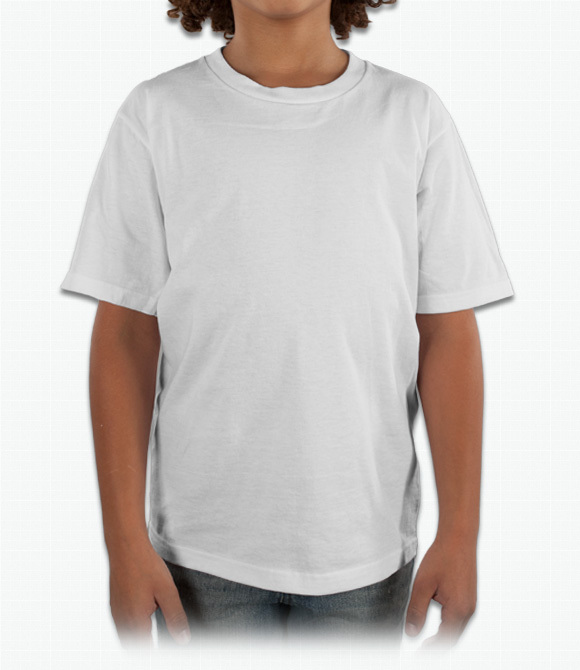 A true to size fashion camouflage t-shirt that serves a cause. 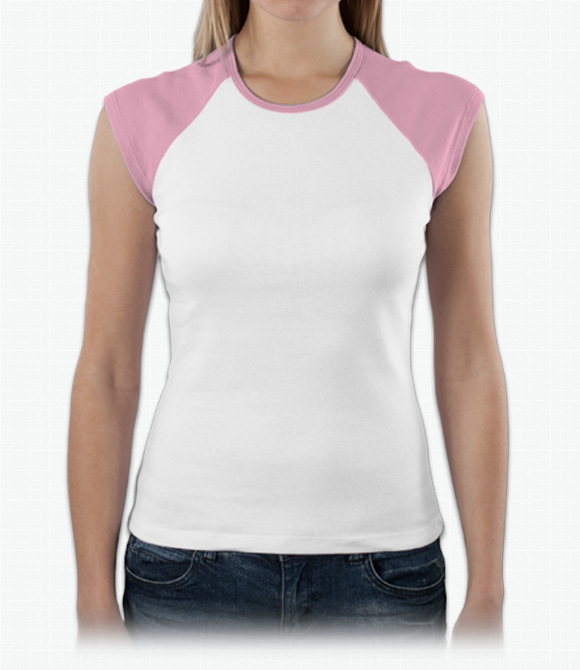 A stylish favorite designed to look good and satisfy. 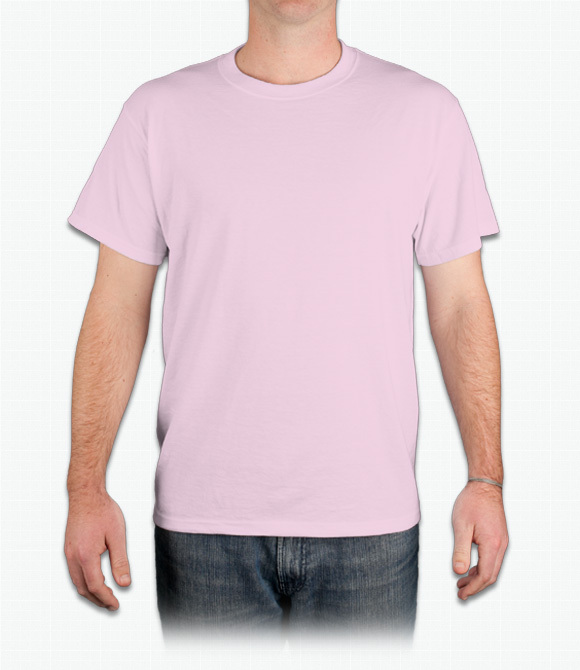 A cotton tee with a tie-dye look everyone loves. 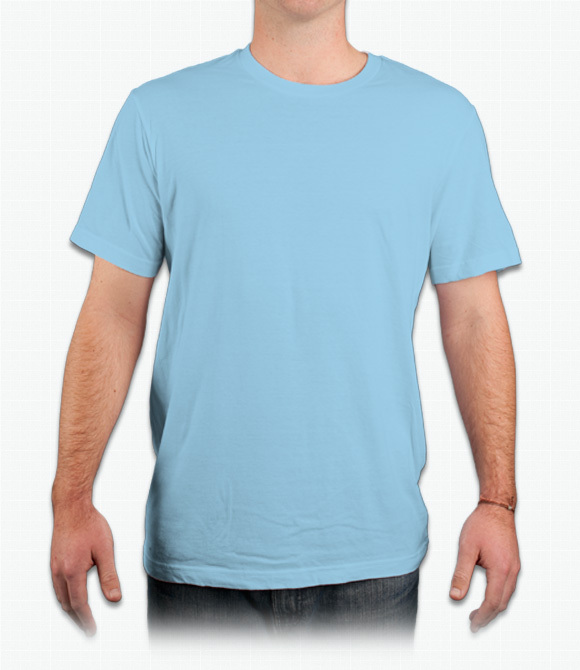 A standard fit that helps the environment. 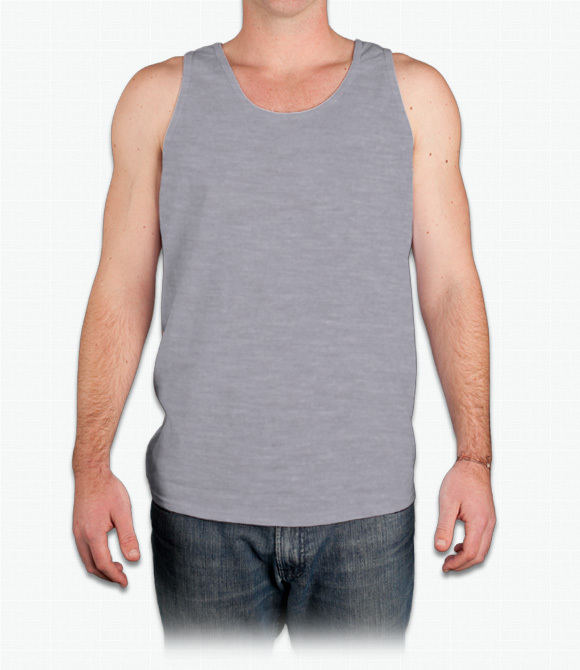 A unisex tank with a comfortable fit. 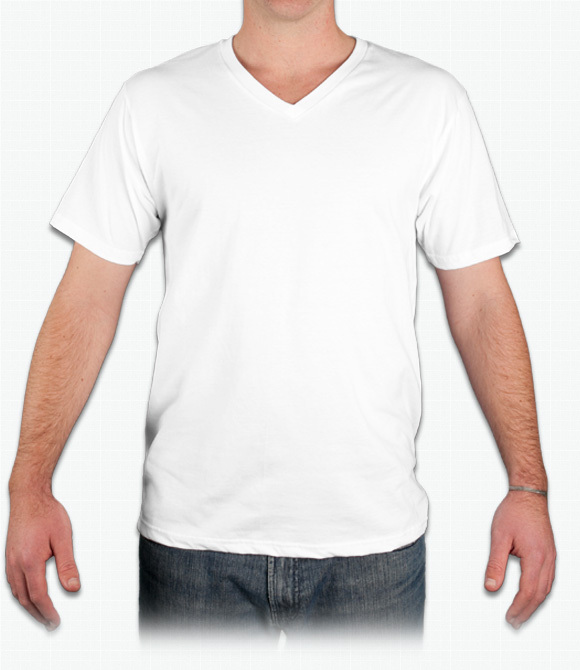 Fashionable with a slim fit and v-neck. A stylish slim fit tee with a generous long-sleeve length. 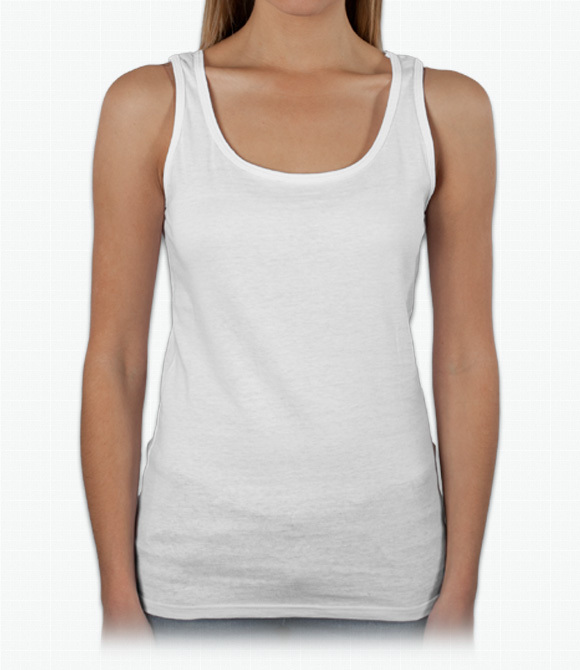 Loose-fit tank style keeps heavy cotton breezy. 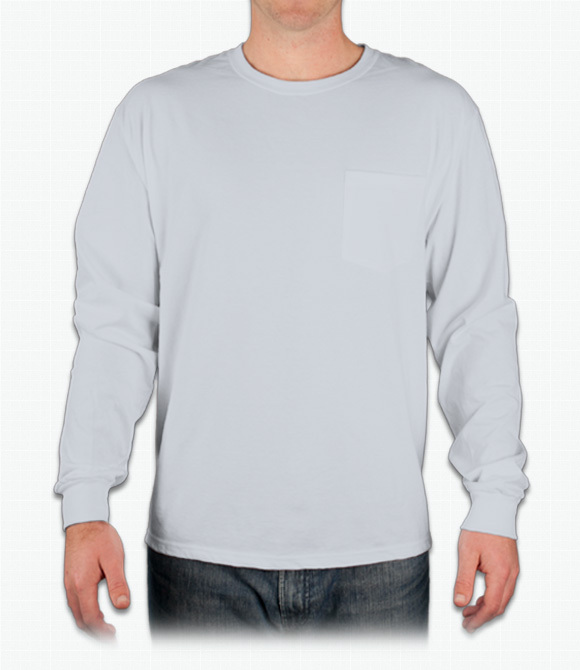 Loose-fit long sleeve in warm, heavyweight cotton. 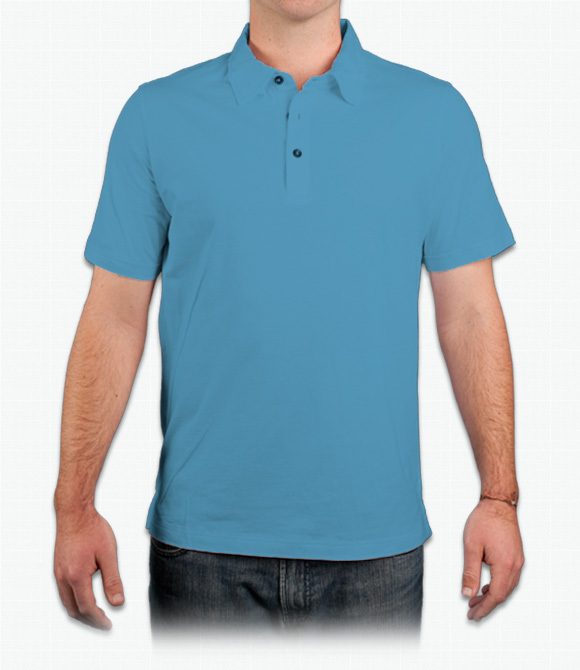 Fashion-fit polo in light jersey knit.